THE Fab Four-by-Four has been transformed into the Billion Dollar Baby – and underpinned the future of Land Rover’s Halewood plant in Liverpool. 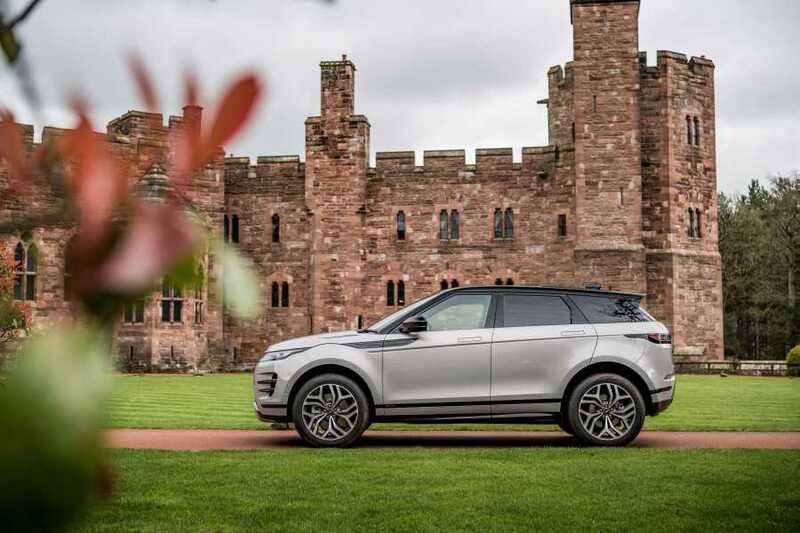 Heralded as pioneering the compact SUV scene, some 800,000 Evoques were sold in 116 countries around the world during its eight-year existence, scooping 217 global awards in the process. Now the latest model aims to continue what has proved a stunning story of success for both Merseyside and Britain given that the lion’s share of cars, 80% to be precise, are exported. 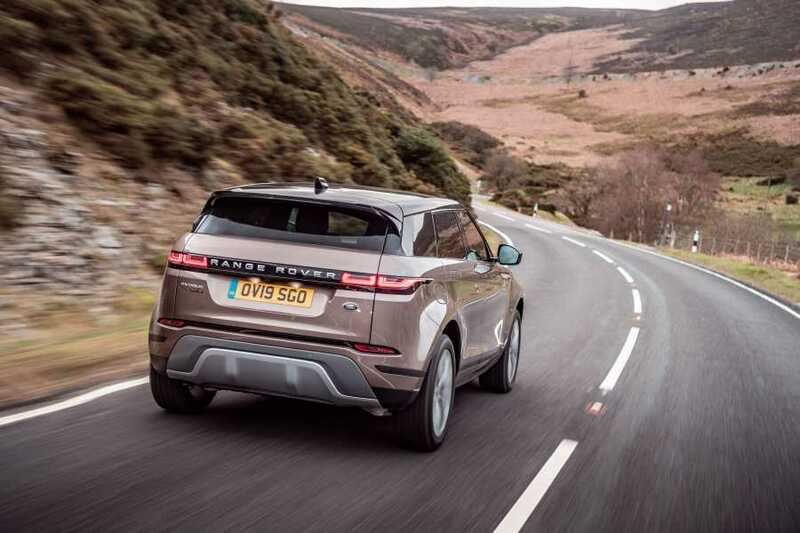 Every 92 seconds a new car, either an Evoque or its stablemate the Land Rover Discovery Sport, drives off the end of the Halewood assembly line. And such is the attention to detail and meticulous care taken during the overall process that, as an example, the ostrich feathers used to dust the car bodies are only from female birds because the males tend to fight more, which damages their plumage. 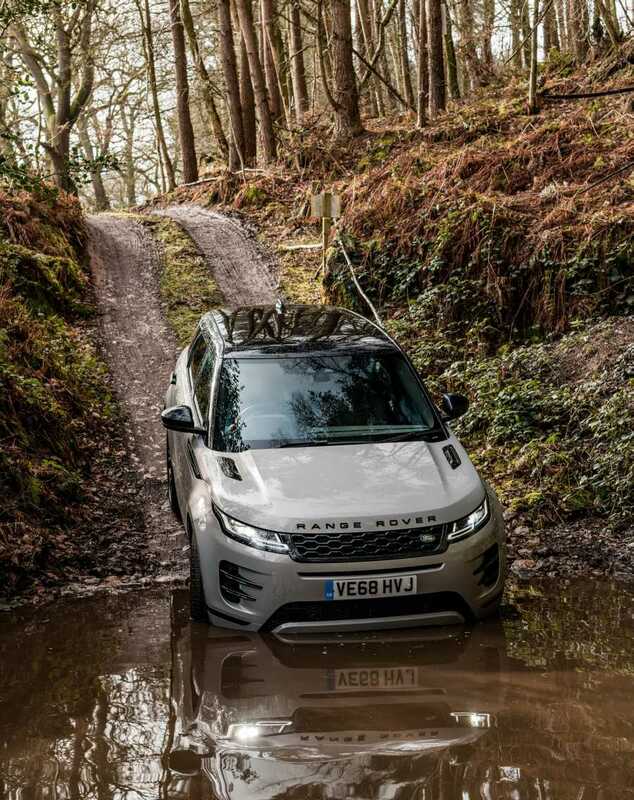 Visually the main difference from the old Evoque is that the newcomer has super-slim Matrix LED headlights, flush door handles and sweeping direction indicators – but some of the new tech on the car is simply mind-blowing. Topping the list is something called ClearSight Rear View, an interior mirror which when flipped towards you becomes a wide angle screen showing an HD video of what’s going on behind the car –great for when visibility is compromised by passengers or bulky items. 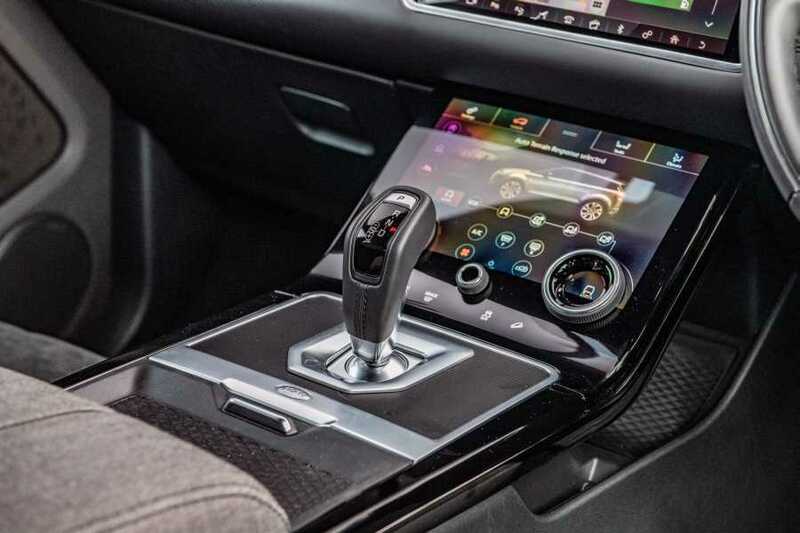 And new Evoque is also the first car in the world to feature ground view technology, which effectively makes the bonnet invisible by projecting camera imagery onto the upper touchscreen to show the driver a 180-degree view under the front of the vehicle. 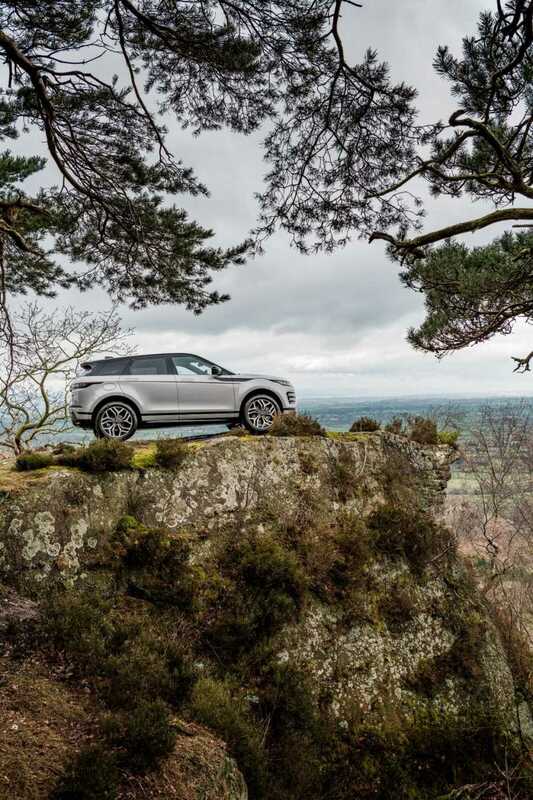 Range Rover Evoques are up for grabs in a choice of six trim grades and the engines – 2.0-litre Ingenium petrol and diesel units with three different power outputs – are carried over from the previous car. Classy and comfortable inside, the plastics are all 100 per cent recycled and the seats are either leather or a wool blend called Kvadrat that’s warm in winter and cool in the summer. Prices are from £31,600 but the high spec HSE model with 240PS diesel engine, all-wheel drive and nine-speed automatic transmission we drove on a launch exercise from Liverpool to North Wales via the spectacular Horseshoe Pass topped out at £47,800. This is hardly small change, though Land Rover makes the point that its customers largely purchase on PCP finance, so they aren’t looking at a £50k car but a £400 a month one. What they are getting is a car that represents a seismic shift from its predecessor. 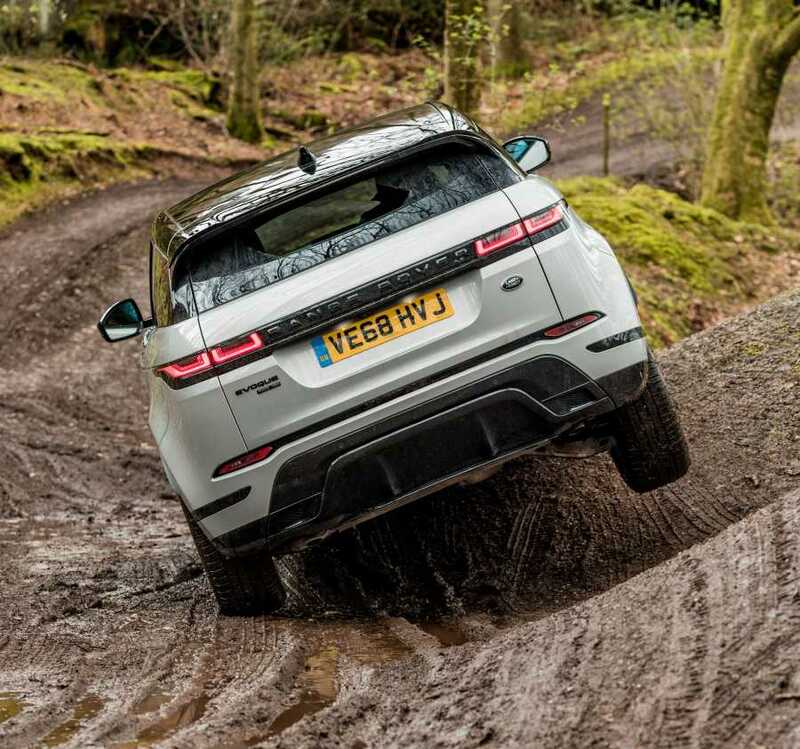 It looks sleeker, it’s cleaner, more capable, unruffled in extreme conditions like those we encountered at the Peckforton Castle off-road experience in Cheshire and according to industry analysts will retain 63-67% of its value after three years. It’s a compact tour de force – and a tribute to Land Rover and its Halewood staff.